Due to conflicting schedules, Mikko cannot contribute to Barren Earth’s activities any longer. The decision was made by mutual agreement with absolutely no drama involved. 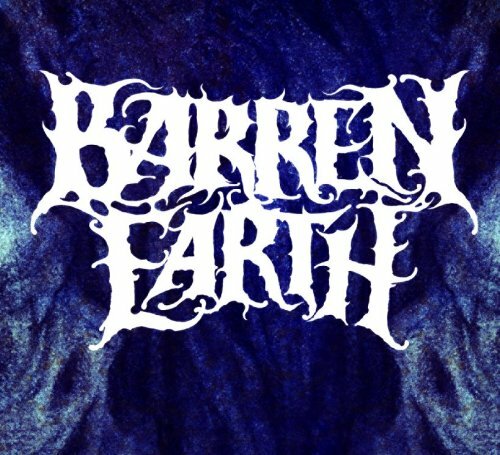 Barren Earth wants to thank Mikko for his crucial input for Barren Earth’s works and wishes him all the best in the future.